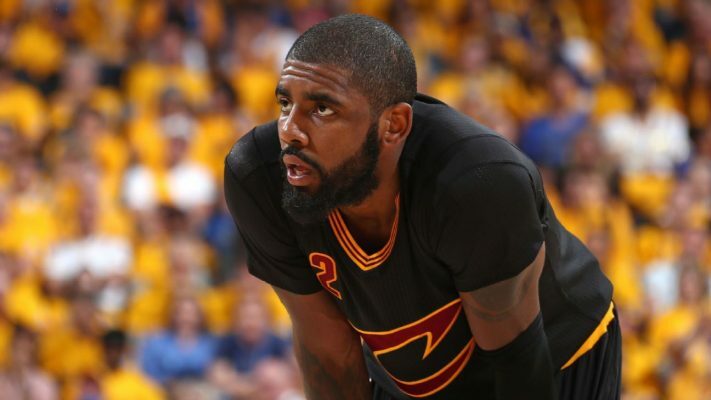 The trade talks that have taken place involving the Cleveland Cavaliers possibly acquiring either Paul George from the Indiana Pacers or Jimmy Butler from the Chicago Bulls reportedly faded quickly when both teams brought up the name of Cavaliers point guard Kyrie Irving. That likely means that the slim chances of acquiring either player have come to an end. Both #Pacers and #Bulls were trying to insist on Kyrie Irving in trades, sources say. #Cavs quickly lost interest. Irving and LeBron James are effectively the only untouchable players on the Cavs roster as they seek to retool their roster in order to be able to effectively battle the NBA champion Golden State Warriors next season. Brian Windhorst of ESPN indicated that the Bulls and Pacers rejected dealing either Butler or George, respectively, because neither team was interested in acquiring Kevin Love as the key part of the deal. Windy on George/Butler: "Nope. Not happening. The Cavs were not generating enough trade interest in Kevin Love." Cleveland is still waiting to see if Chauncey Billups will be joining the front office after he was reportedly offered a five-year contract on Wednesday.